Did you know that DAVO is not only a stamp collector supplier ? For many years already, DAVO has designed albums for the coin and banknotes collectors. 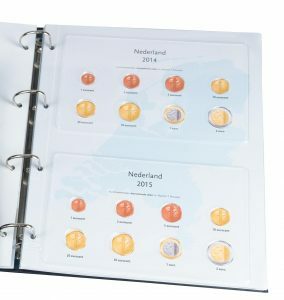 As a major brand in the Benelux, DAVO offers a wide assortment for the Dutch Davo coins, the firsts & new countries of the Euro zone and the Dutch Euro coins collectors. With DAVO products, the collector has an extensive choice at hand considering the other brands offering similar products (Hartberger, Lindner, Leuchtturm, Yvert,…). 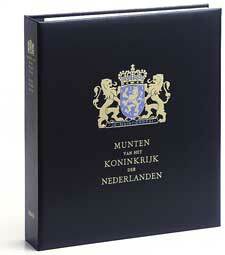 Like the Luxe version of the DAVO stamp albums, the luxurious coin album is bound in navy blue and embossed with the national crest of the country on the cover. 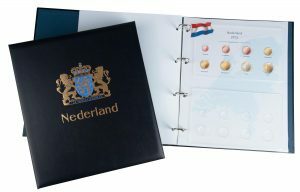 The Davo albums are presented in its own matching slip-case to keep both 4-ring binder and collection in excellent condition. Davo coin albums of this quality and craftmanship guarantee security and protection for your collectibles. The Luxe version of the Davo coin albums are for the collector who wants to give his/her collection a touch of class. Each Album is accommodated in one or more volumes, according to the number of coins issued. The price for each volume of the albums are inclusive of the binder and protection slipcase. 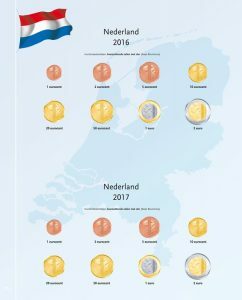 DAVO has developped a collection specifically for the coins of the Netherlands (Koninkrijk der Nederlanden) before and after the introduction of the Euro currency. The collection comprises 6 volumes at the moment, arranged per monarch (Queen or King). Each coin that has been issued is described including who is the coin master. 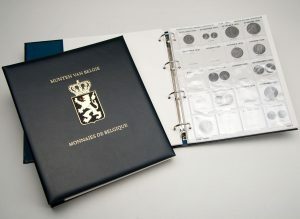 DAVO offers as well a collection of coin albums for Belgium on the same principle as for the collection for the Netherlands. Each year in April, additions appear for the coins issued in the previous year. For these additions, you can use the DAVO mint holders. 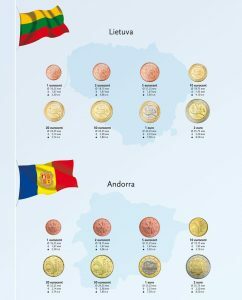 The coins of different sizes can be stored so that they remain visible on both sides. 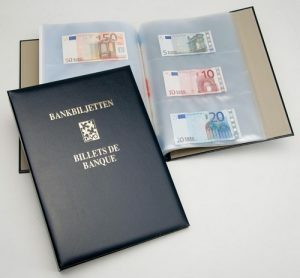 Euro Banknotes: 15 folders for safe storage of your bank note collection. Coin holders belong to the past! 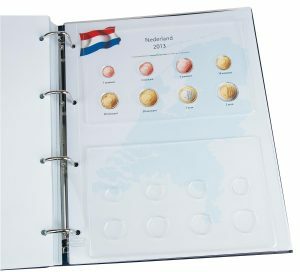 Characteristic of this practical album is the storage system, which consists of folders in which you can efficiently place your coins and create a beautiful presentation of your collection. 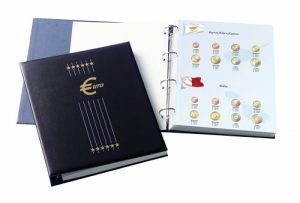 The album features full-color album sheets that clearly indicate all countries in the euro area. 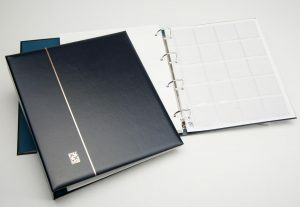 Need more space or folders, you can always extend your album with extra folders or with the yearly supplements. DAVO through its daughter brand KOSMOS offer as well neutral Davo coin album for collectors who would like to arrange their collection upon their liking, as they prefer. 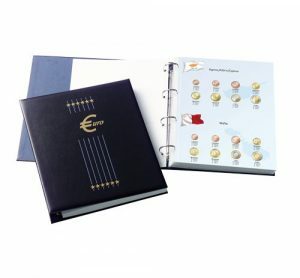 Each set comes with a padded 4-ring binder, a luxury slipcase and a starter set of 5 coin holder pages with a holding capacity of 25 coins/page (5×5). More information about our Davo coin albums? Contact us for information and prices. We speak ???????? – ???????? – ???????? – ??????? ?